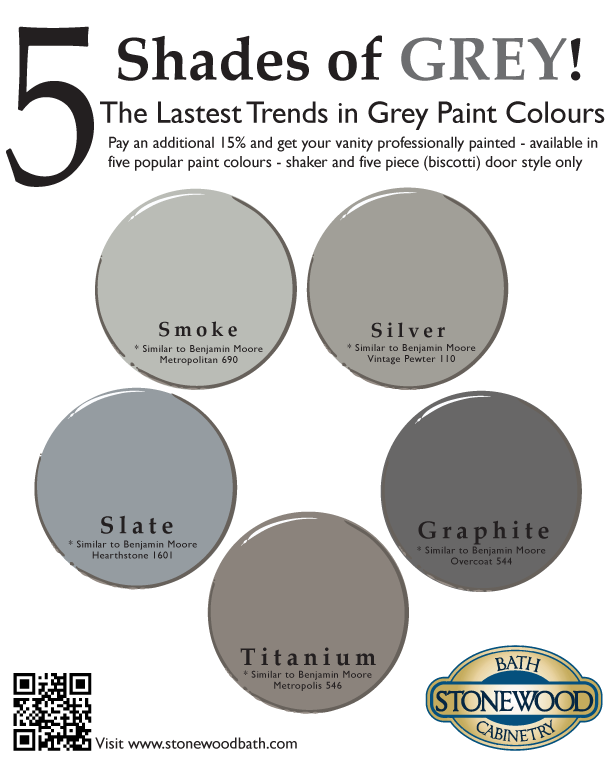 5 Different Shades of Grey that can be applied to several door styles and are available in all sizes. Please note there is an extra charge for grey colours and delivery times may vary. Please contact the store for pricing and delivery times .